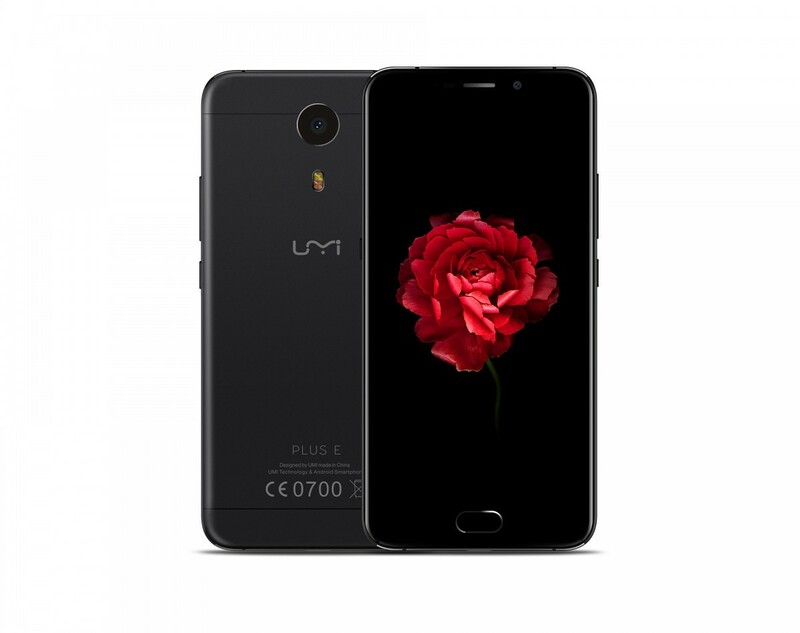 The new Umi Plus E can be yours for only $199 for a limited time. This sale will last throughout the day on November 23rd. This is a rare opportunity to get a speedy 6GB RAM phone for such a low price. This sale is limited to 999 phones, so make sure you don’t wait too long to decide. The Umi Plus E has the fast Mediatek Helio P20 CPU. This processor is built on a 16nm process node and offers 25% better power efficiency. The full HD display is packed into an awesome 5.5-inch screen. With 6GB of RAM and 64GB ROM, you are getting flagship specs for a fraction of the price. The storage is even expandable to 256GB with the microSD card reader. When it comes to battery, a 4000mAh power pack provides juice that will keep you charged up throughout the day. When you do need to charge, a fast charging system called PumpExpress with ensure you can get charged back up with little down time. The specs are just the beginning when it comes to the value that this device has to offer. The build quality of this phone is what you would expect from one of the much higher-priced flagships out there. 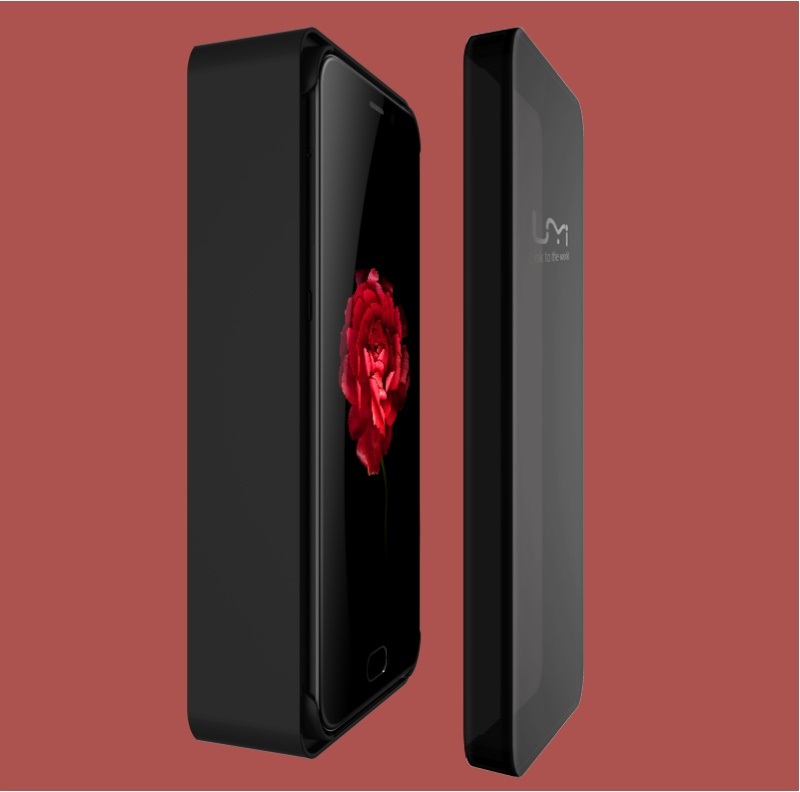 The full black look on the Umi Plus E is called Onyx Black. This is built using 6000 aerospace-class aluminium to create a deep matte finish. Another thing we like about this phone is that it’s running near-stock Android Marshmallow, with a planned upgrade to Nougat at the end of December. With 6GB of RAM, you can do some serious multitasking. The new LPDDR 4X memory lets you run many apps at the same time, without interruption. Check out this video to see it in action. Having all of this at the price of $199 is a great deal. Here’s how you can get it. This post is sponsored by UMi to bring you a great deal on an awesome phone this holiday season.